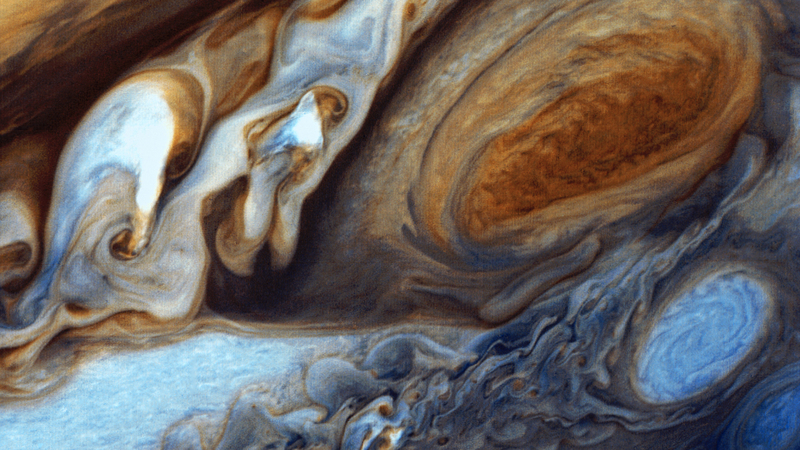 …from NASA’s Juno probe. Take a peek at all of them at the link. Posted in Astronomy. 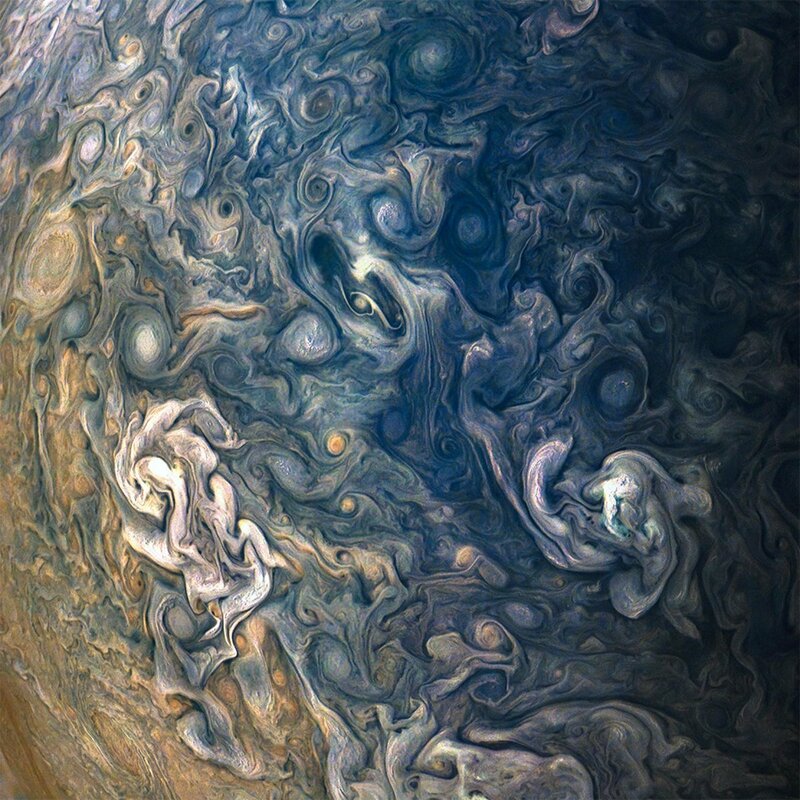 Tagged Juno probe, Jupiter, NASA. Posted in Astronomy, Music. Tagged Bruce Springsteen, Mannfred Mann's Earth Band, Solar eclipse. Most of us know that a “blue moon” is the second full moon in a calendar month, and while uncommon, isn’t exactly rare. 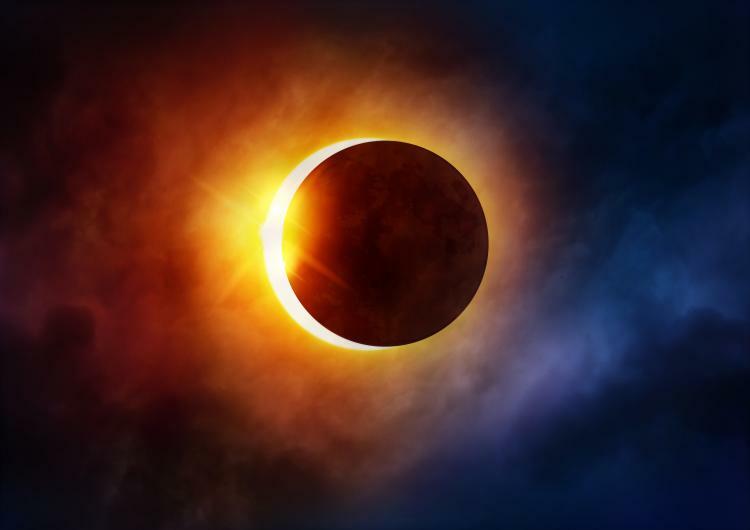 Friday we will see a “black moon”, the second new moon in the month of September 2016. 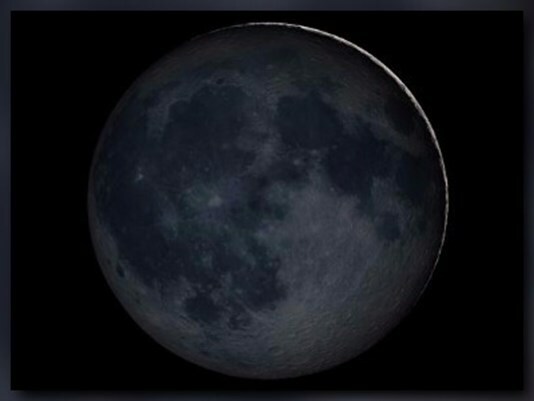 You can’t really “see” a new moon, but it will occur at 7:11 CDT, if you are interested. Posted in Astronomy. Tagged Black moon. 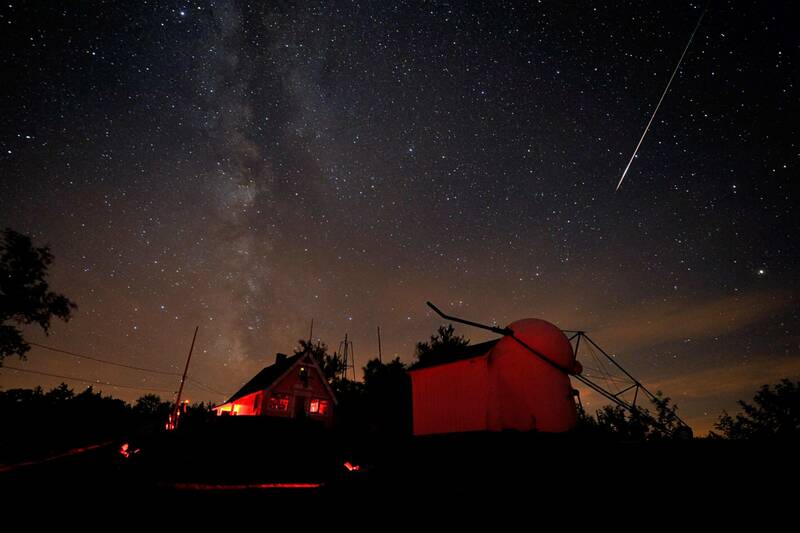 Here’s hoping for clear skies, something we haven’t seen lately. Posted in Astronomy. 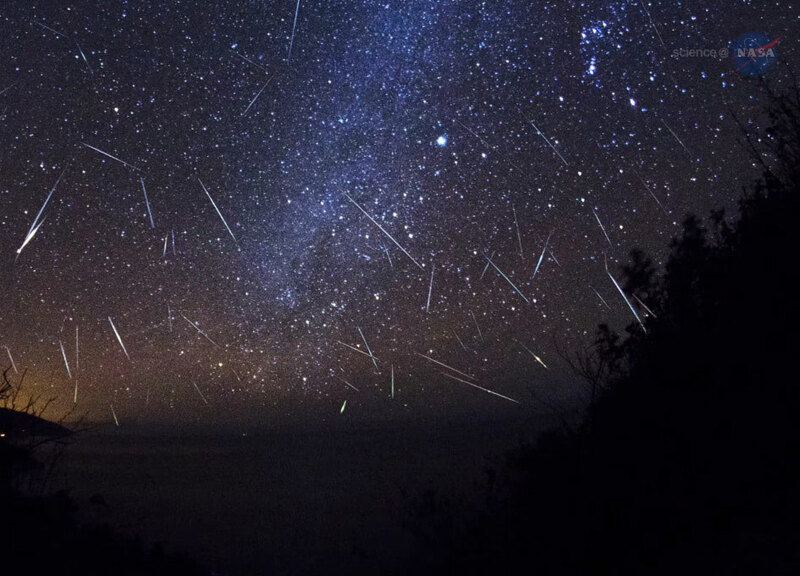 Tagged Perseid meteor shower. Great photo opportunity tonight, with Earth directly between Mars and the Sun. Posted in Astronomy. Tagged Mars, Mars opposition. 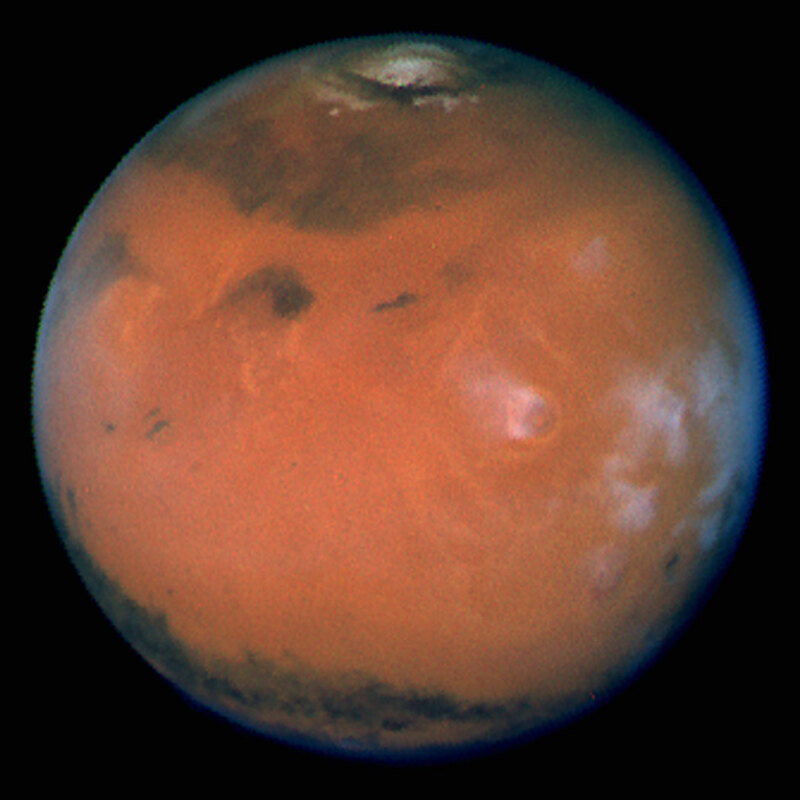 …as viewed by Voyager 1. Reminds me of a Georgia O’Keefe painting. Posted in Astronomy. Tagged Georgia O'Keefe. April 25, 1990–The crew of the U.S. space shuttle Discovery places the Hubble Space Telescope, a long-term space-based observatory, into a low orbit around Earth. 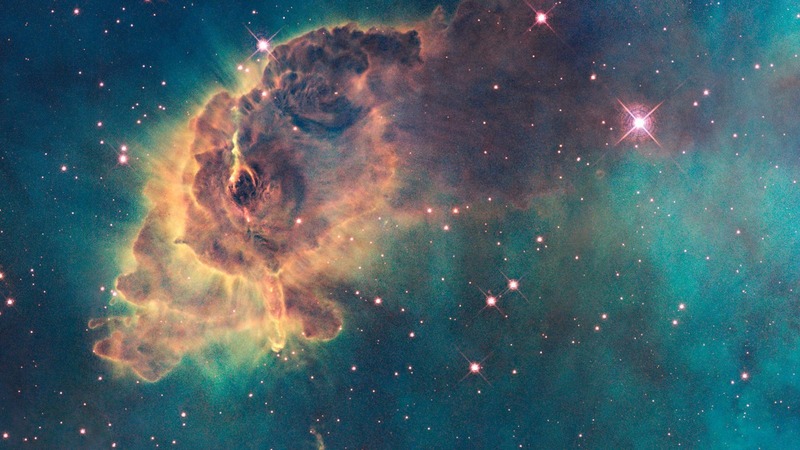 The space telescope, conceived in the 1940s, designed in the 1970s, and built in the 1980s, was designed to give astronomers an unparalleled view of the solar system, the galaxy, and the universe. 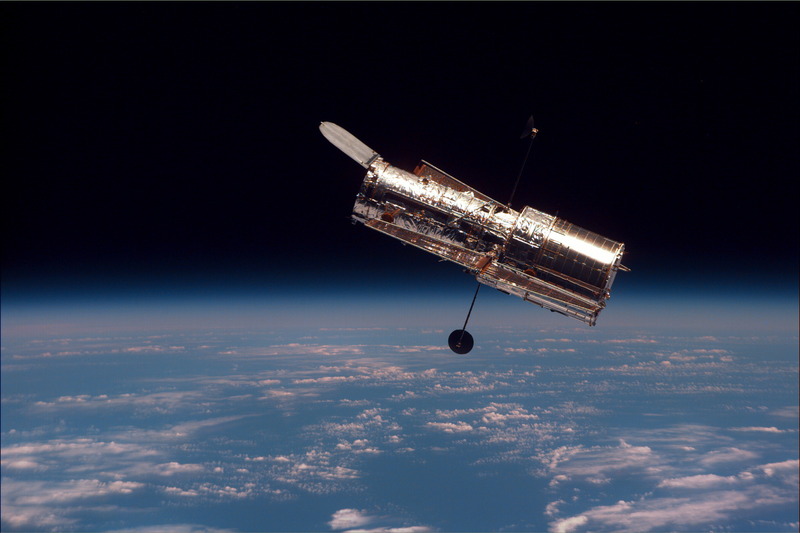 Initially, Hubble’s operators suffered a setback when a lens aberration was discovered, but a repair mission by space-walking astronauts in December 1993 successfully fixed the problem, and Hubble began sending back its first breathtaking images of the universe. Posted in Astronomy. Tagged Hubble Space Telescope. 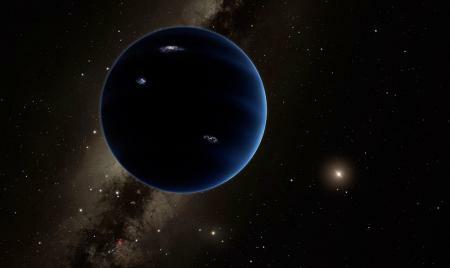 CalTech scientists think they have found a 10th planet! Well, they say ninth planet, but we all know that Pluto is the ninth planet. Posted in Astronomy. Tagged Gas giant, Planet Nine, Pluto, Tenth planet. Or summer solstice, if you happen to be in the southern hemisphere. The December solstice happens at the same instant for all of us, everywhere on Earth. This year the solstice occured on Tuesday December 22nd at 04:49 GMT (Universal time). For us in the US Central Time Zone, it occurred at 10:49 CST last night. 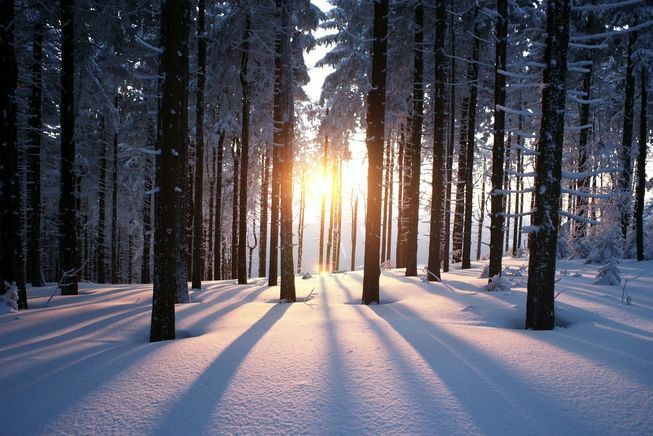 The winter solstice happens every year when the Sun reaches its most southerly declination of -23.5 degrees. In other words, when the North Pole is tilted furthest – 23.5 degrees – away from the Sun, delivering the fewest hours of sunlight of the year. Posted in Astronomy. Tagged Winter solstice.